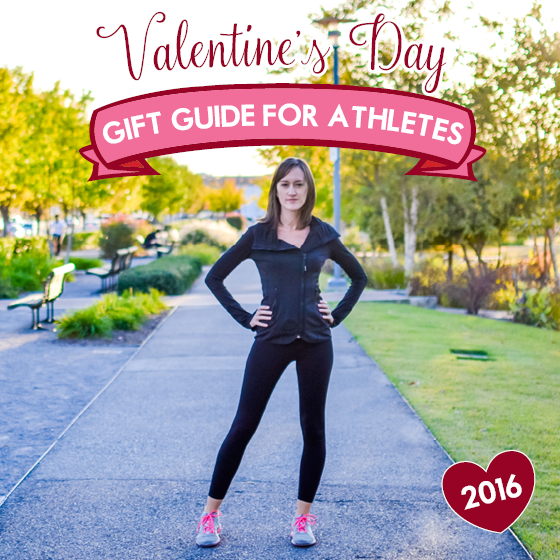 Is your Valentine an athletic individual who is always trying to cram in workouts? Maybe they are a yogi or a guy who just cannot seem to find a great way to travel with all their pre-made food. Our Athletes Gift Guide is the place for you to look to find anyone who is always on the move a great gift this year! Looking for a gift for Valentine’s Day that will prove especially useful for a busy athlete who loves music? Monster headphones has two great options for you; The ROC Sport Over-Ear Headphones and the iSport SuperSlim Wireless Bluetooth In-Ear Sport Headphones. Everybody loves music that sounds crystal clear during their workout, and if you add in the convenience of bluetooth, hands free is certainly a priority when you are trying to get in the last set of back squats. 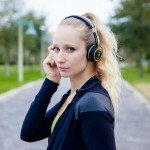 Looked for a headphone with a slimmer profile that is sweat resistant and won’t slip during the most rigorous of workouts? The ROC Sport Over-Ear Headphones are what you need! 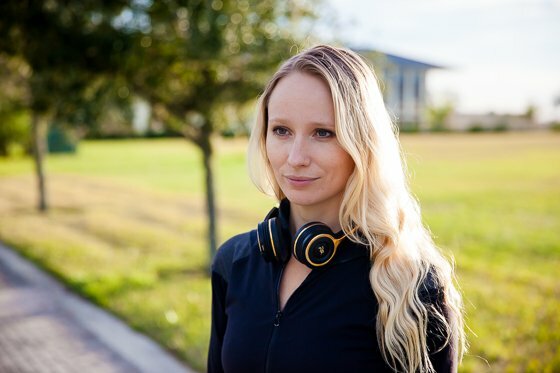 They certainly have the clarity, dynamics, punch, and power of larger headphones built into this slim, lightweight set of headphones with a 30ft wireless range. The iSport SuperSlim Wireless Bluetooth In-Ear Sport Headphones are the meeting point of style and sound. These are the most advanced yet durable on ear headphones you will see on the market today. 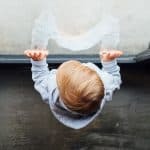 The clarity simply cannot be beat and they offer total noise isolation. You will find on-ear controls for convenience as well as the ability to use a headphone cable. From the powerful pure master sound to the included carrying case, ability to fold for easy storage and the bendable construction, these will soon become as essential to your workout as your favorite sneakers. In search of the world’s leading manufacturer of high performance cables? Monster is exactly that. They produce high performance cables that connect audio/video components for home, car and professional use in addition to computers and computer games as well. They make products that deliver the sharpest, clearest pictures and the sharpest clearest sounds to consumers. They hold 500 US patents and are constantly striving to develop new and advanced technologies. 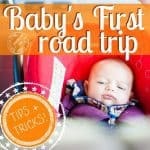 You can certainly trust them to ensure the best sight and sound in your products. They are also a leader in the local community and pride themselves in their ability to help those who are less fortunate. 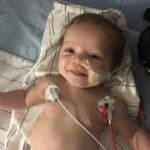 If you are looking for a gift for the Mom or Dad who loves to play right alongside their kids then look no further! 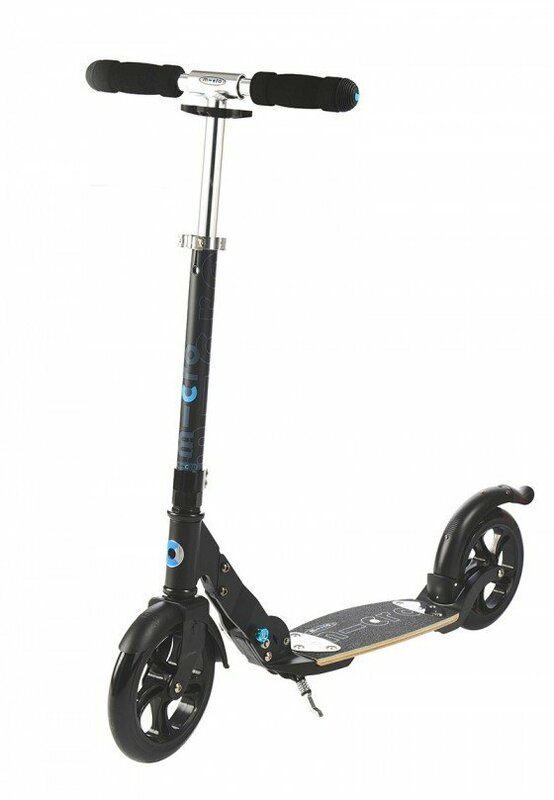 The Flex Black Scooter by Micro Kickboard will bring endless hours of fun and entertainment. 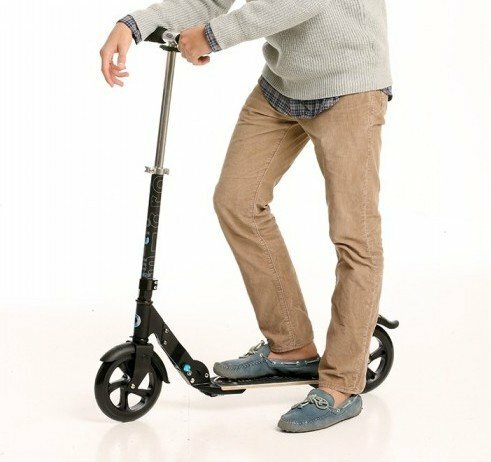 Just as great as the kid’s scooters but designed specifically with adults in mind, these scooters are great for the commuter or just someone looking to have some fun. They have large 20mm wheels and a flexible, patented deck that is a marine-ply and fiberglass composite. 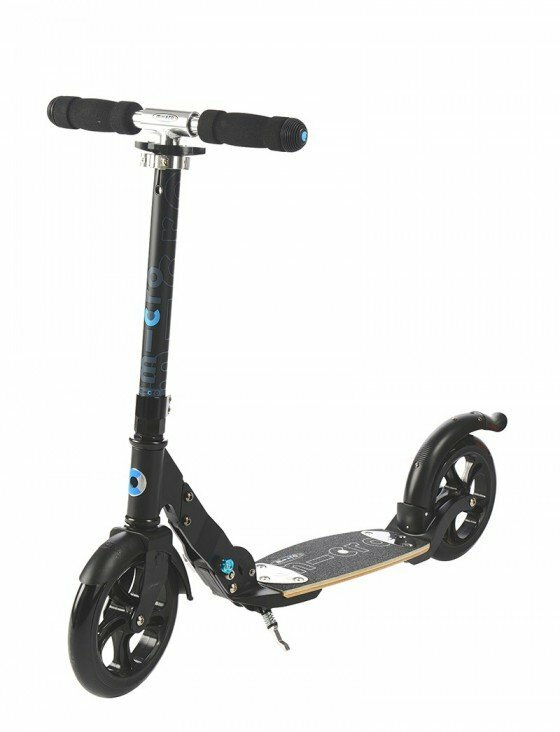 It is one of the smoothest scooter rides you will find on the market with its high rebound wheels, extra thick shore coating and a taller steering stick that is adjustable. The Flex Black weighs in at only 10 lbs. and folds and unfolds easily with its patented double-button folding system. This scooter also has a kickstand that can be kicked forward and back. 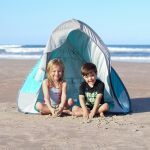 It is so easy to fold up and bring with you! The park will be calling your name. Micro Kickboard is the U.S. distributor for innovative Swiss company Micro-Mobility. Micro Mobility is the maker of the world’s best rated scooters and kickboards. 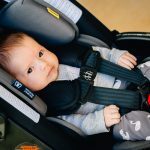 They lead the revolution in personal transport and design products for everyone from ages 1-99 with minimalist designs and excellent engineering as well as prestigious designs. 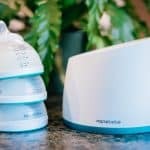 Here in the US they offer a complete line of the Micro products and services online and in high end specialty departments. Their riders now include everyone from the young to the old! 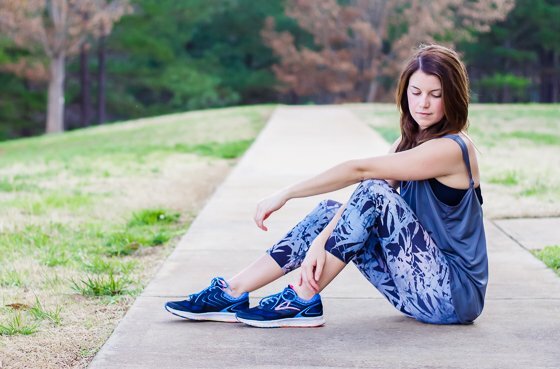 If your Valentine lives in workout gear, spends a lot of time at the gym and is also very fashion forward, then the Andi brand is exactly where you need to turn your sight. 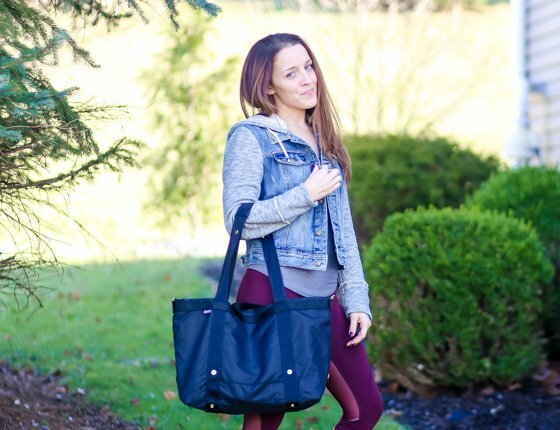 Whether she is in search of a gym bag, an everyday bag or a substitute diaper bag the Large Andi is the perfect solution. Its diamond pattern and versatility make it the perfect compliment to any outfit, whether it be your beloved black workout leggings or a maxi dress for a day out with the family. The Large Diamond Black Andi pairs flawlessly with just about anything! 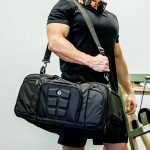 The problem with many gym bags is that they are boring and don’t look like they belong anywhere but the locker room. With Andi that is certainly not the case. 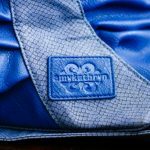 These are not only fashionable gym bags but they are also handcrafted in the US and very functional. 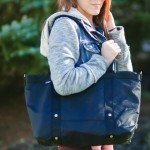 They are water resistant (critical especially for busy mothers) and have 3 interior and 1 exterior pocket. 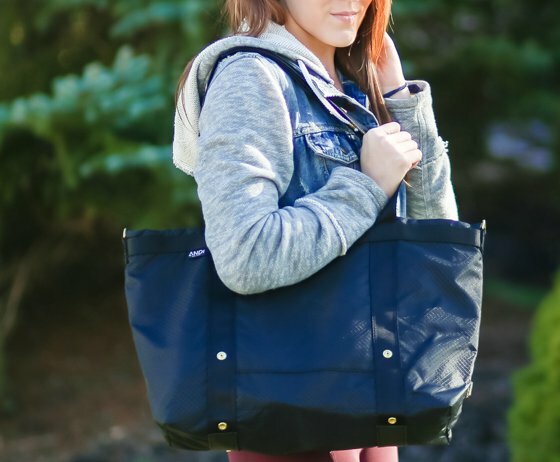 It expands easily with a roomy main compartment and can be used as a handbag, cross body bag or a backpack. It even can be used to carry your yoga mat. Need to toss it into your luggage? 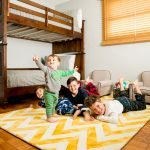 It folds down to a measly 8″ x 3″ x 2″! Need the perfect accessory for the Large Andi? The Andi Too is a great addition. Its simple handle at the top allows you to just grab and go. 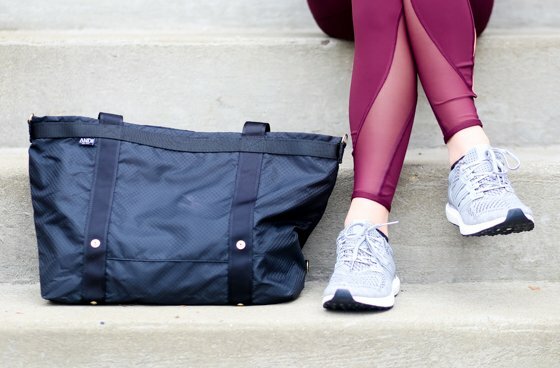 This little bag is perfect for holding a smaller laptop, throwing your gym shoes in (who really wants them just floating around in your gym bag?) 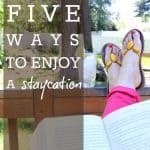 or even holding your magazines and books for your next trip. Andi designs their products with passion and timelessness. Their motto “Be Good to Yourself” is what drives their creation of products that fit a practical lifestyle with ease, fashion and comfort. The designer Andrea saw a need in the active market that was stylish and easily transformable and Andi was born. 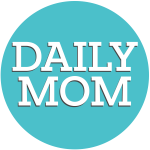 She wants you to make everyday count and be true to yourself! Trying to find a Valentine’’s gift for your man is not an easy task. But if your gift can make his life easier, especially when it comes to his training, he’’ll love you for it. You already know how important it is for him to be in top form even if he’’s got work piled up in the office. 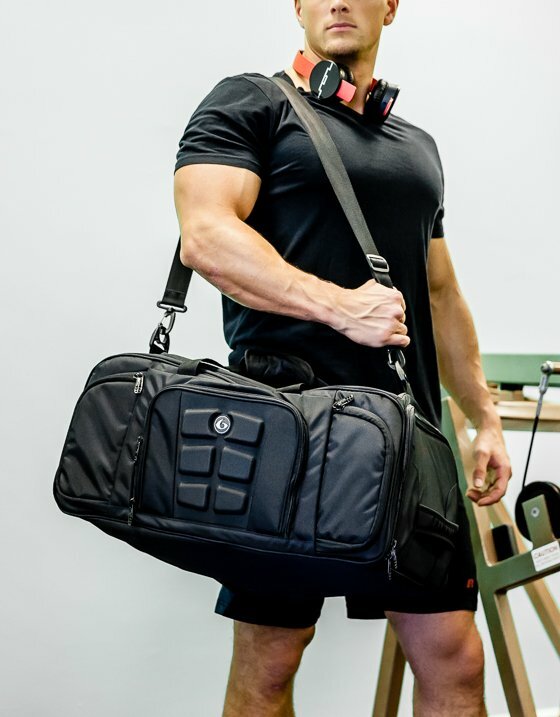 When it comes to practical gifts for your athletic man, Six Pack Fitness has the perfect innovative solution to keep your fitness-loving Valentine happy, with a stylish bag he’’ll love. Plus, it will be a constant reminder of what an amazing and thoughtful woman he has in his life! 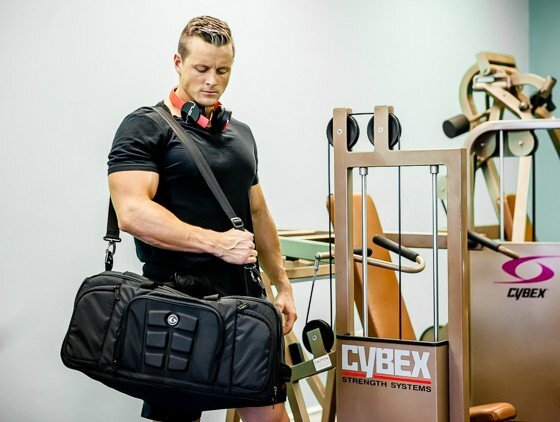 The Beast Duffle Bag is the ultimate training bag for men who want a solution that allows them to carry their training gear and healthy meals for the day. 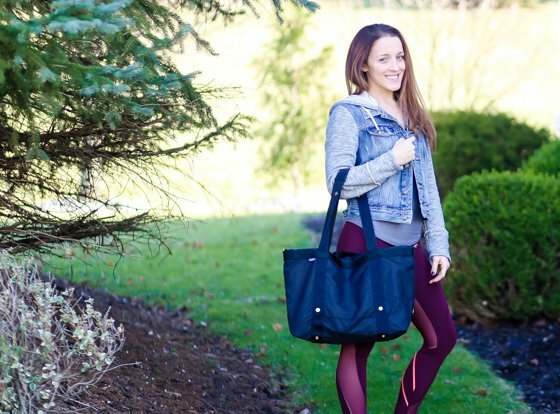 Especially if nutrition is key to reaching their fitness goals, having a no-nonsense duffle bag that keeps their meals and workout gear organized all in one place will save them time, and help them enjoy their training to the max every time. 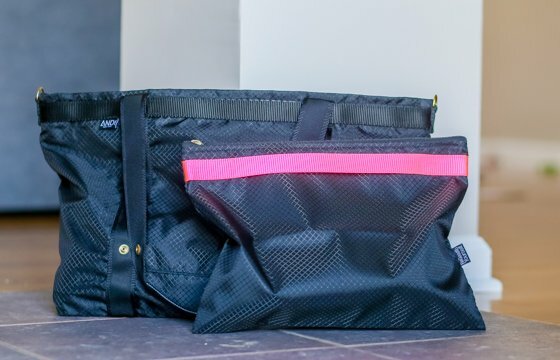 With an extra large main compartment for his personal items and clothing, a dedicated shoe compartment, and an insulated, independently accessible modular system to keep up to 6 meals, the Beast Duffle bag has everything an athletic man could ask for. 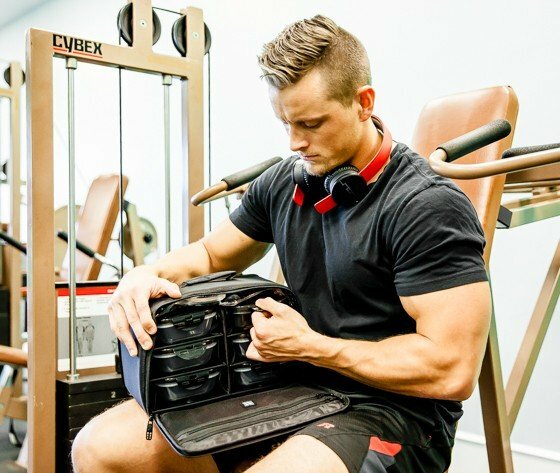 6 Pack Fitness provides pro-athletes, bodybuilders, fitness and CrossFit enthusiasts with an innovative meal management system that integrates great design and function. Focusing on the specific needs and fitness goals of athletes and gym-goers, the company has reimagined the concept of fitness gear. 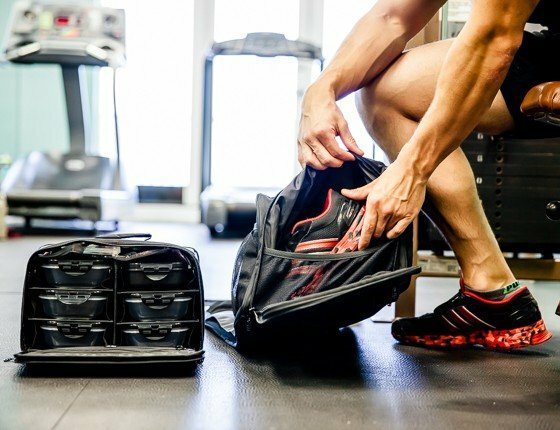 6 Pack Fitness not only succeeds in helping athletes take their gear, meals, and sport nutrition products wherever they go, but they also make sure to do so in style. Valentine’s Day is all about love, and for those who love to stretch and push their bodies to the limit, they will love to be given an outfit from Onzie this year. The bright colors, unique, whimsical designs, and wide variety of options available give you plenty to choose from to pick the perfect outfit for your sporty loved one. Consider layering a Knot Back Tank over the Circle Bra for a casual look that can take you from yoga class to a walk in the park. This relaxed, loose fitting tank won’t shrink in the wash, keeps you dry all day long, and might possibly become your new favorite go-to top! The fully-lined Circle Bra features a scoop neckline with dual straps that meet in the back around a small ring to give a unique look to an otherwise standard sports bra. 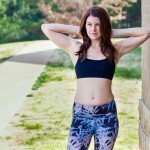 Complete your outfit with Onzie’s classic Capri Pant, a low rise, form fitting, and stretchy cropped pair of pants, available in a wide variety of prints, making your workouts way more fun! You know you’ve come across a quality line of yoga apparel when it was created by a 20 year Bikram Yogi; with that much experience and practice under one’s belt (or mat we should say! 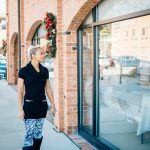 ), you can expect perfectly crafted yoga wear that is highly functional, seamlessly designed, and zen-fully simple. That is what Onzie brings their customers; no-frills, affordable clothing that goes with you wherever you go, whether to hot yoga class or any other sports activity, as well as simply lounging at home or running errands, all while keeping you cool, dry, and comfortable. 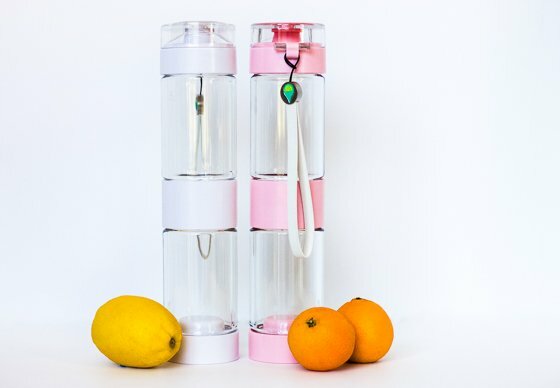 This Valentine’s Day, give your water loving friends and family a beautifully crafted fruit-infused water bottle, and feel good knowing you’re helping them take a small step in the healthy lifestyle direction. The Sport Flip Top – 16 oz is the best-selling model for a reason! 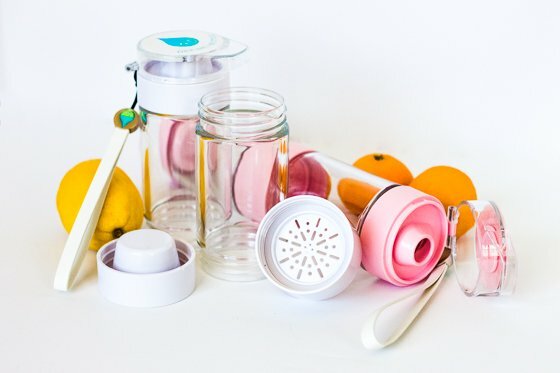 This water bottle allows you to add your fruit of choice to the bottom chamber with no worries of the fruit making its way to your mouth, due to the strainer in the middle of the bottle. You only taste the deliciously sweet flavor of your favorite fruit without bits and pieces sneaking up on you. The durable BPA free Tritan plastic material and attached wrist lanyard make it easy to take this water bottle anywhere, always providing you with a healthy alternative to sugary drinks. An unexpected bonus is the re-freezable base piece that helps keep your water and fruit cool and fresh all day long! 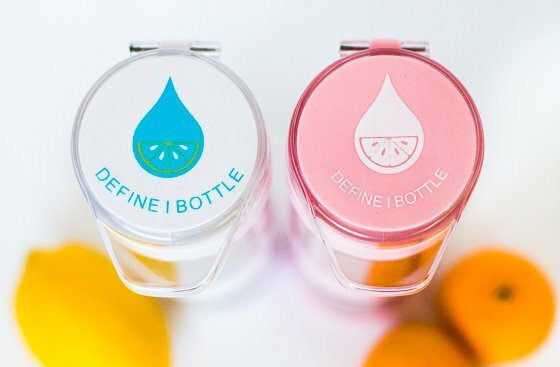 Whoever says children aren’t capable of changing the world are surely mistaken, and the proof of that lies within a 13 year old entrepreneur, Carter, who founded the company Define Bottle. 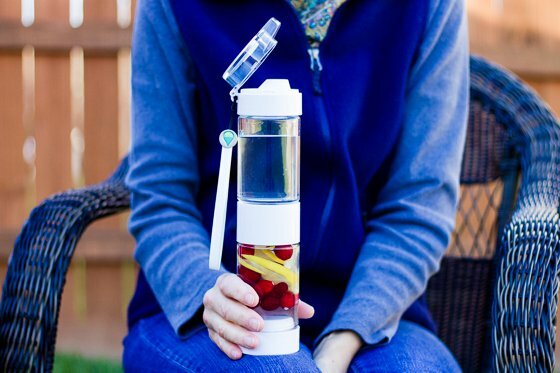 The innovative product he created, a fruit-infused water bottle, came to life based on Carter’s passion for alleviating diabetes and obesity, caused by unhealthy eating habits, including consumption of sugary sodas and juice. 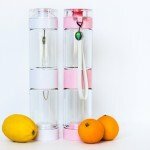 By designing a reusable water bottle that allows the health benefits and good taste of fresh fruit to be infused into simple water, he is defining the way we hydrate themselves and helping improve the health of people worldwide.